What is YYAS? I pause a moment and take a thought. To me it has been something more than just a program, its greatness in the making; a life changing experience. 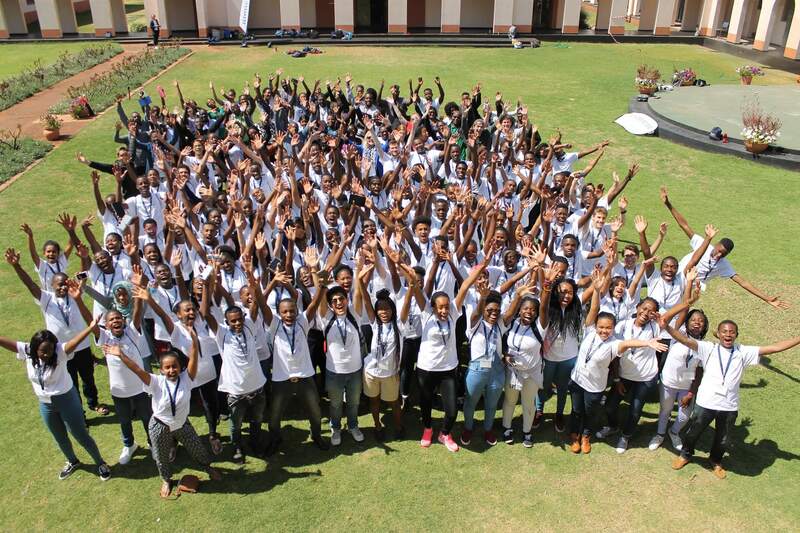 20 August 2016 when I arrived at Arundel Girls High School, for the first YYAS workshop, it was the beginning of ultimate life changing journey. A teenage boy barely enthusiastic about social gatherings, the only thing on my mind was getting it all over with so that I would move on with my life. That was soon to change with the warm reception from the friendly staff and energetic atmosphere which soon made me feel at home. We then commenced the 7 day program which was a life changing event affiliated by Yale Staff and students. 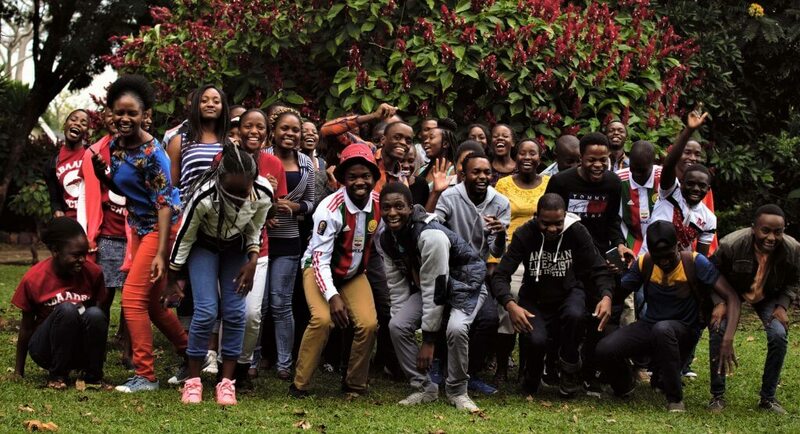 When the program ended on 26 August, Education Matters took over to guide us through our application process to college. In January this year, I then saw myself attending another YYAS workshop coordinated by EdMatters with a rejuvenated spirit and a more appreciative outlook. I was now part of a smaller group, surrounded by brilliant thinkers who had ambitious insight of the people they wanted to become. We all began to relate to one another through personal interactions and acquisition of life skills which were attained through teamwork from simple activities such as cooking. I learnt a lot from these young leaders especially with the idea that with great power comes great responsibility. 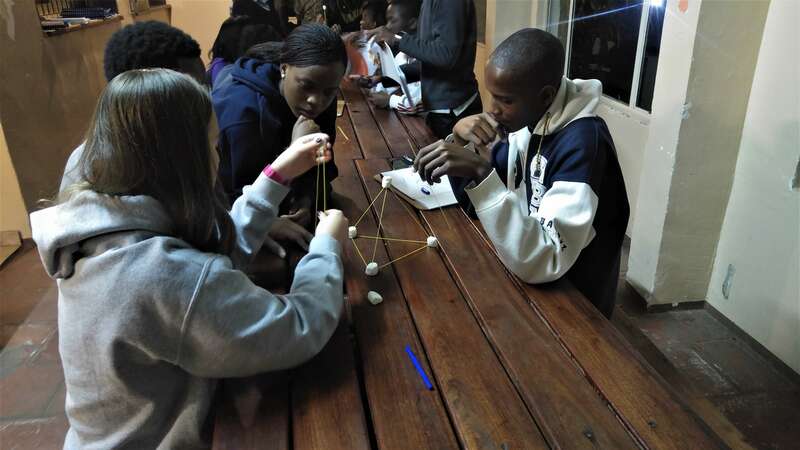 During our workshops with Education Matters we also sat for timed SAT mock exams which did not only prepare us for the actual test, but also stretched our intellectual abilities to develop a critical way of thinking. These were very important as they familiarized us with the real test and guided us on what and how to write standardized tests. Our mentor, Rebekah Bell, also gave us useful study tips and materials that have gone a long way in preparing us for the exam. Rebekah also assisted and guided us on how to apply for universities mainly America amongst other countries like the United Kingdom and Canada. She taught us how to choose colleges and universities, being realistic and knowing the best place you want and are able to get into. Through the workshops we were graced by guest speakers whose unparalleled speeches left the audience in thunderous applause. Matt who motivated us not to lose faith and make the dash count (your life on earth) and Tatenda who gave his interesting experience from the first time he left Zimbabwe to a university in the United States and how to prepare for the things like culture shock, are some of the motivators who gave us priceless advice. Through these talks I was given a new insight on life and how to unleash the giant within me. 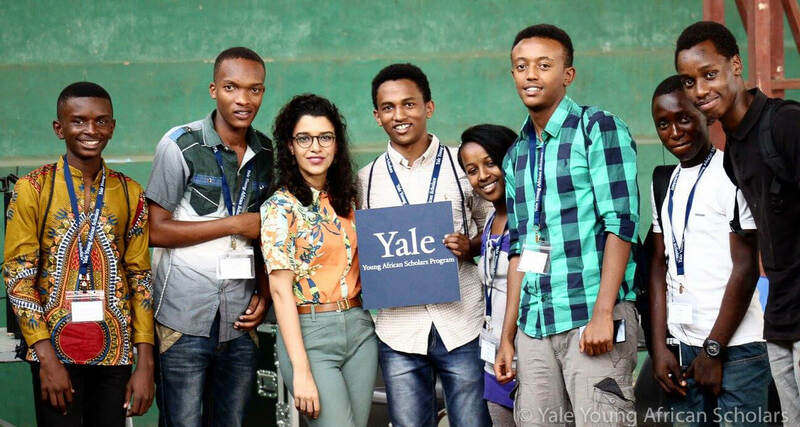 I will be forever grateful to Yale University for the YYAS program, seeing something great in me, to Education Matters for guiding me through my final year with Internet, counseling and the workshops on every school break and the support they have given to us in empowering us to be better leaders of tomorrow. Rowland Watifadza Chitsunge is a final year A level student at St. Faith’s High School who has participated in the 2016-17 YYAS Cohort.